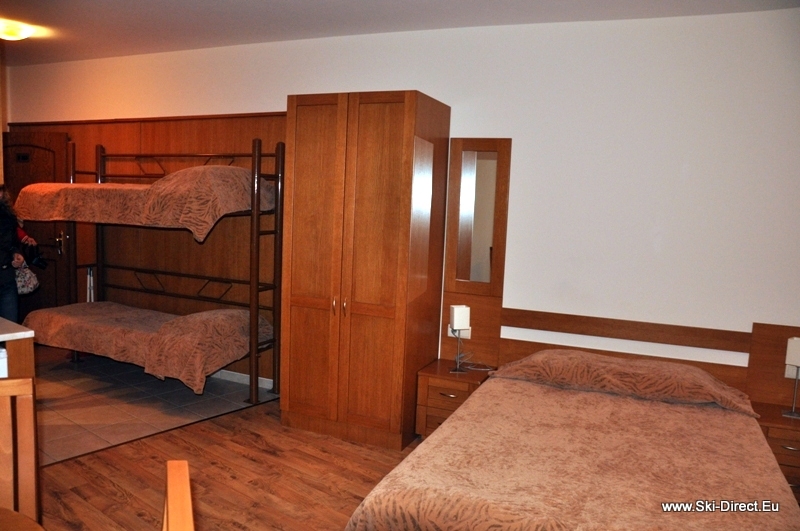 We offer you Studios for Rent in “Royal Plaza” Residence in Borovets ! 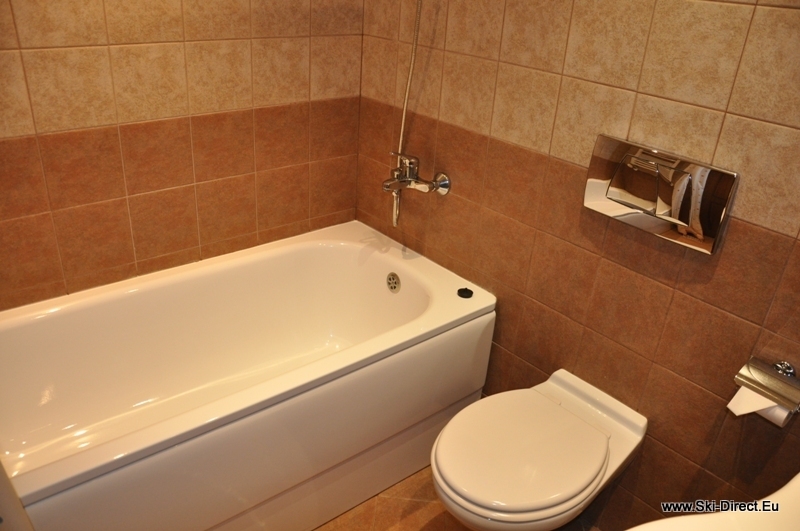 Please Fill the Booking Form bellow with your Contact details and We will check the availability ! Royal Plaza is a unique luxury hotel in the resort center, just 50m. 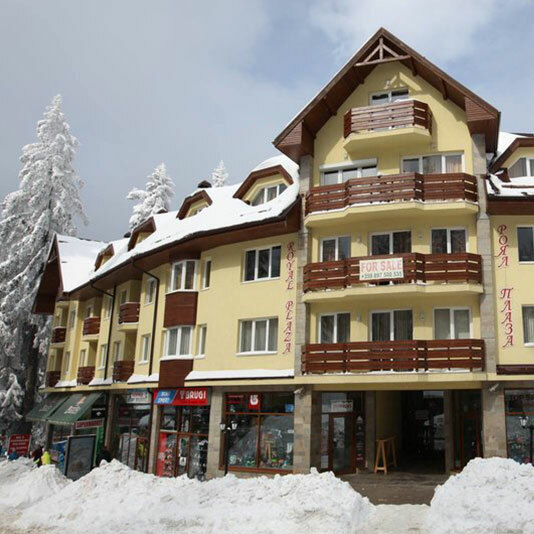 from the lift station “Borovets – Jastrebetz.” The hotel is situated in the centre of the resort of Borovets (1300 m above the sea level) and only an hour drive from the capital – Sofia. 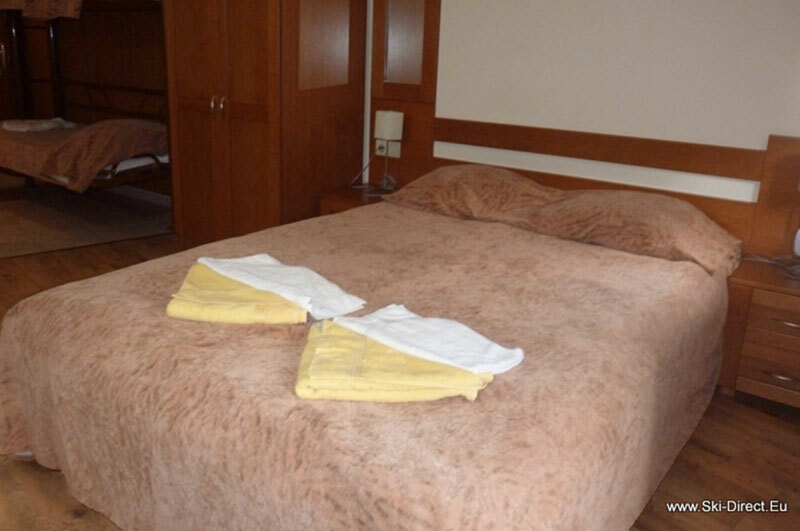 The four store building in alpine style, surrounded by old pine forests, offers pleasant atmosphere and first class service throughout the year. 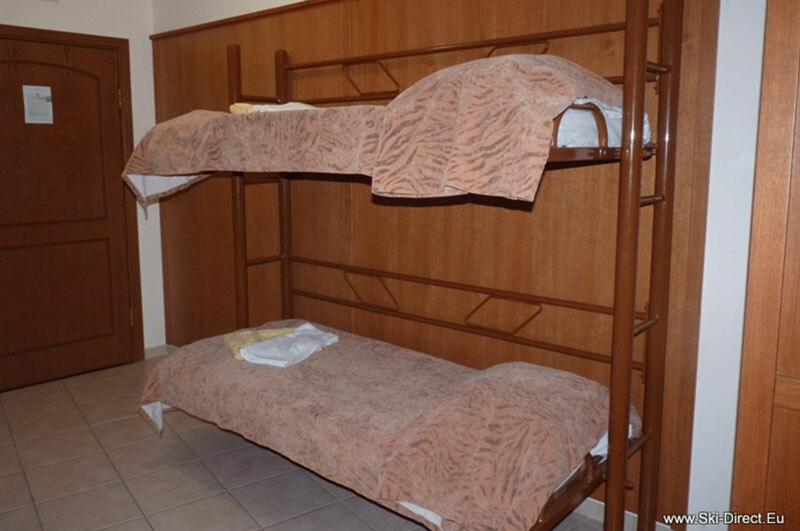 The three star category of the hotel attracts guests from all over the world – with the large rooms,studio and apartments. 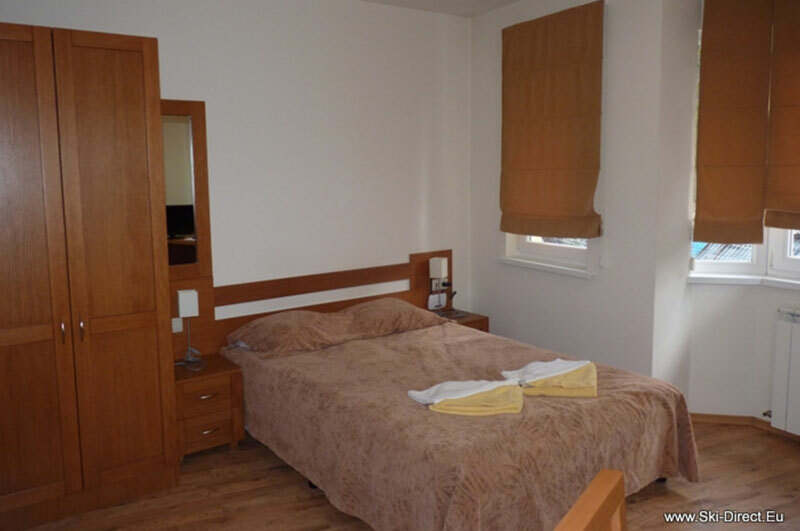 Studio 1 – The studio is equipped with a double bed + two single beds, kitchenette and bathroom. 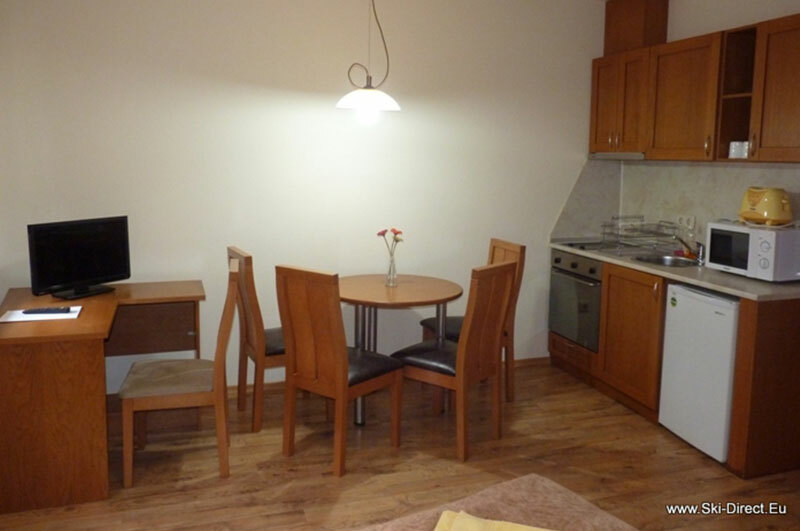 Studio 2 – The studio is a room equipped with a sofa bed, kitchenette and bathroom.